Wrap yourself in comfort with the Vera Wang Modern Lux 3-Piece towel set. 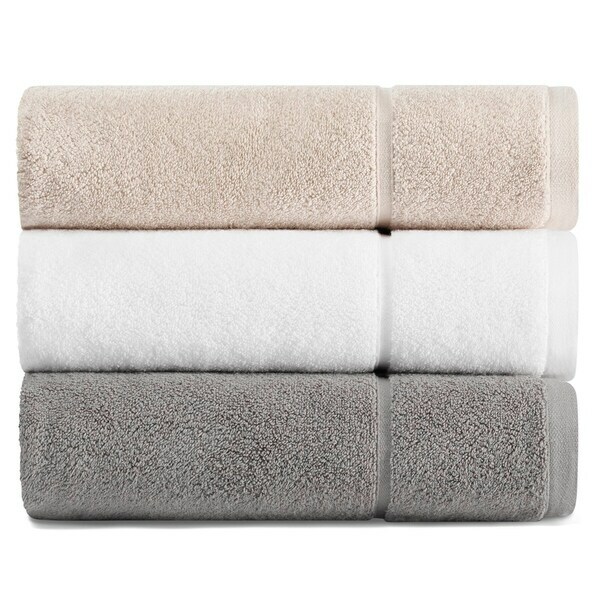 Available in 3 colors, this towel set is sure to match your bathroom decor with ease. Each set contains One Bath towel, one hand towel and one wash towel. These 100% cotton towels are sure to keep you warm after your shower. Towel Set is machine washable for easy care.